Looking to promote yourself or your business on Chinese Social media but don’t know where to start? Today we will introduce you to 4 trendy platforms that are “kicking it” in 2017, and can’t be ignored if you are entering the social media game. RED/Little Red Book is a promising online social media / business app that raised more than $100M in 2016, and is growing day by day. 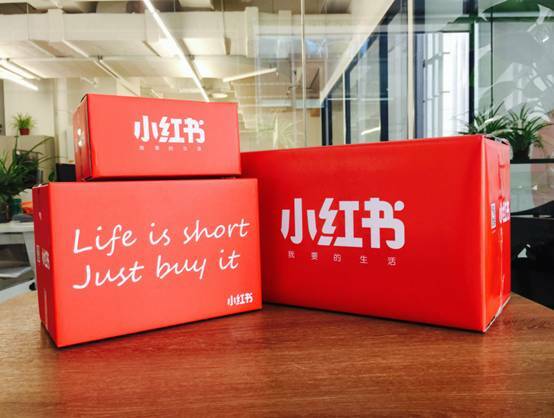 For those who are not aware, the App (also a web) is an advice based cross-border e-commerce platform that allows Chinese users to shop for foreign brands for cheaper prices, share fashion and lifestyle advice, and provide some shopping guidelines to tourists visiting China. How it works: after registration, users can upload pictures and videos, as well as text reviews of the products they tested and recommend them to others. The scope is wide, from fashion, foods, furniture and child products to travel (hotels) and restaurant advice. Xiaohongshu gave birth to many KOLs in various fields and claims to have 15 million registered users today. The catchy name might have something to do with the success of the company. The other Little Red Book is the famous “Quotations from Chairman Mao”, and is the second most printed book in the world (after the Bible) with 900 million copies worldwide. For other functions, Xiaohongshu is offering an option to follow users you find interesting, shop online directly in the app, collect coupons, and send private messages. 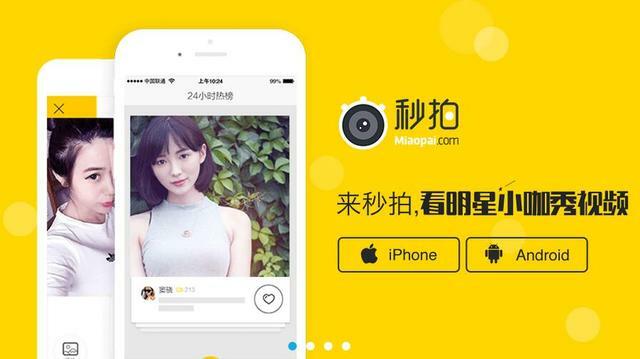 Miaopai is one of the kings of live streaming and video sharing platforms in China, and has more than 70M active users daily! It is also one of the most beloved platforms of Chinese KOLs with 2.5 billion videos watched every 24 hours. One of the most interesting options on the app is the ability to send each other money. So most of the people are streaming exactly for that reason! You will see people singing, reciting or just talking to the screen in hope of making a quick buck, though of course, some are just out there doing it for fun. The tech side of the platform allows its users to quickly edit videos, pick a theme, video effect, music and more. Miaopai started as a clone of Vine, and grew into one of the most popular live-streaming platforms in China in a blink of an eye. 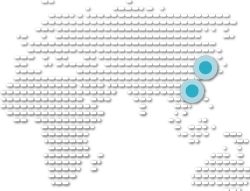 Today Miaopai is a part of the largest Chinese social media holding – Sina Weibo. Today KOLs who are involved in live streaming campaigns bring tremendous sales numbers to the brands and play a great role in a brand awareness and trust among consumers aged 16-35 in China. 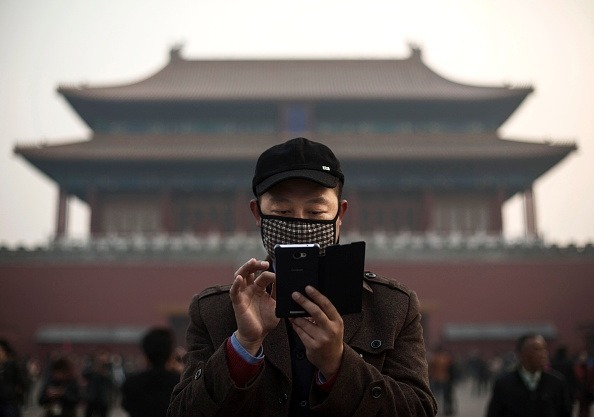 You may be tired of reading about the wonders of the WeChat App, and how it is used everywhere in China. In this article we won’t go too much into the basic functionalities of this super App. Instead we will just list the updates of the WeChat app made in 2017. So far the WeChat Moments have implemented “sponsored” advertisements, just like Instagram. This is a great advertising option for a Brand entering China, as well as the big players. In the “Wallet” function, you can enter “Public Services” and check all the desired info regarding your daily or business life, including the main legal updates of the Exit-Entry Administration Bureau, mini sites of the Notary Bureaus of each district of Shanghai, legal advice from various lawyer groups, and you can even call an ambulance! The only requirement is that you need to understand Chinese. On the “Limited time promotion” section, you can now rent a MoBike without an obligation to actually download the MoBike app or put down the 300 RMB deposit. And in the main “Search” line we now have a filter allowing users to search information entered into Moments, Articles or Official accounts. In the official accounts, service account or personal blogs, not much has changed. Today WeChat still tops the list of the most used Apps in China with its 700 million active users (monthly), and 70 million users outside of China. It is one of the very best ways to advertise your business and raise awareness of your brand. Weibo is still one of the most popular micro-blogging platforms in China, and just like WeChat it has updated the service package in 2017. It now allows users to manage and edit short videos, use special effects and fast-cutting montages, and it also now boasts a Video Streaming option, stepping into the domain of short video businesses. 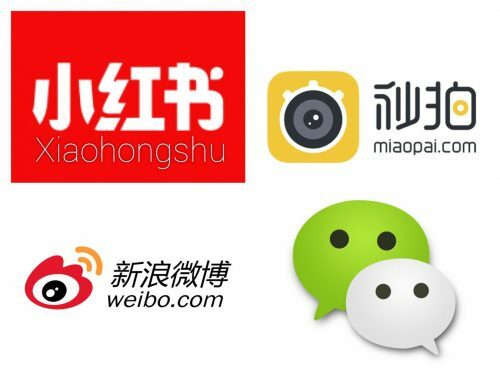 All this has been made possible after Sina Weibo partnered up with a few other media platforms, such as Easub and Miaopai. Sina Weibo also has removed its 140-character limit, making a room for those who believe in more detailed posts and well-prepared descriptions. The change has happened after US media reported that Twitter is considering removing its 140-character limit. The 2 updates of Sina Weibo have given many brands a bigger room to play when it comes to self-promotion. So as you see, the digital world of China is not staying still – it is becoming more and more flexible, giving various opportunities for businesses to promote themselves.